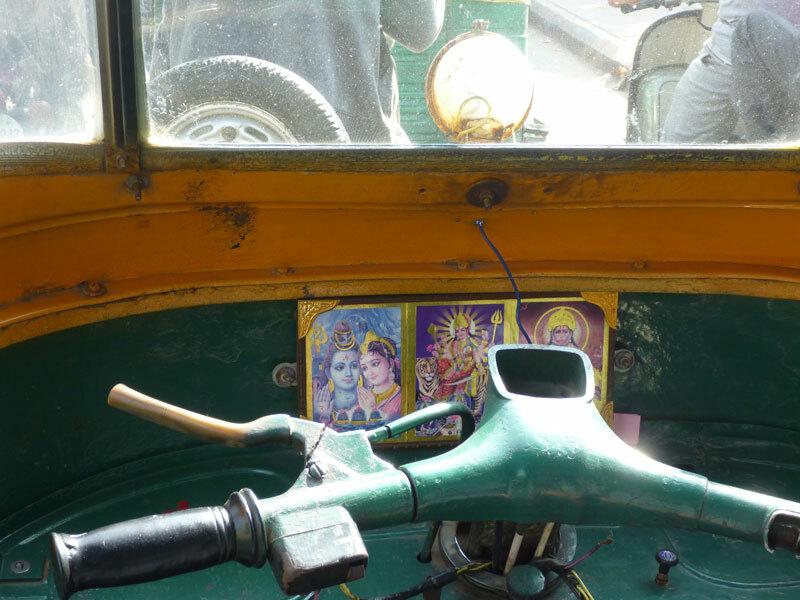 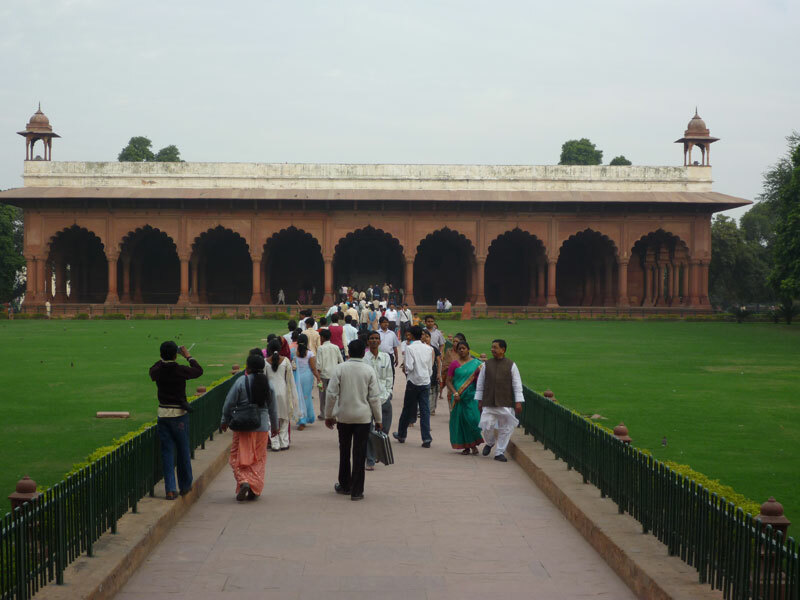 Like the bulk of the travelers coming to India, Delhi will most likely be the obligatory first and last stop of anyone’s journey across the country. 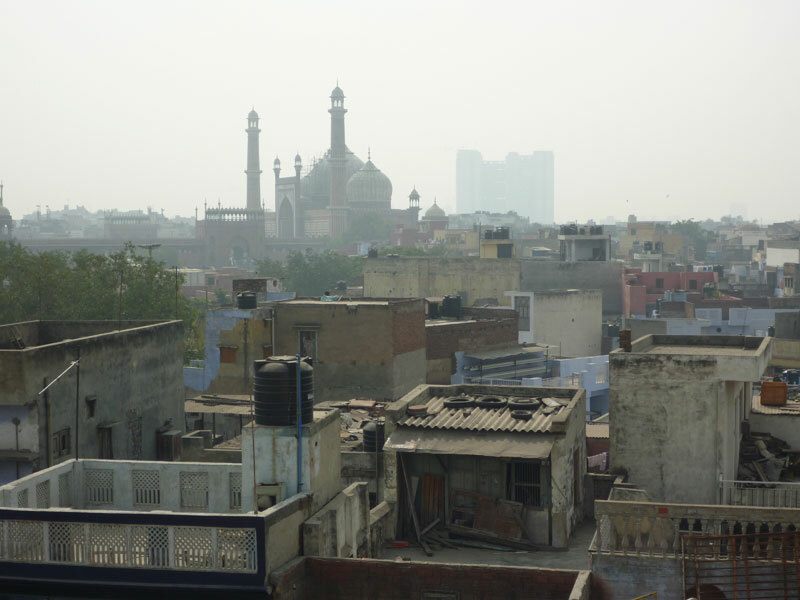 The first Impressions of North Delhi you will get of India should be a brutal assault on the senses as you try to make your way through its noisy and frenetically jam-packed streets filled with rickshaws, hand pulled trolleys, scooters, trucks, etc. 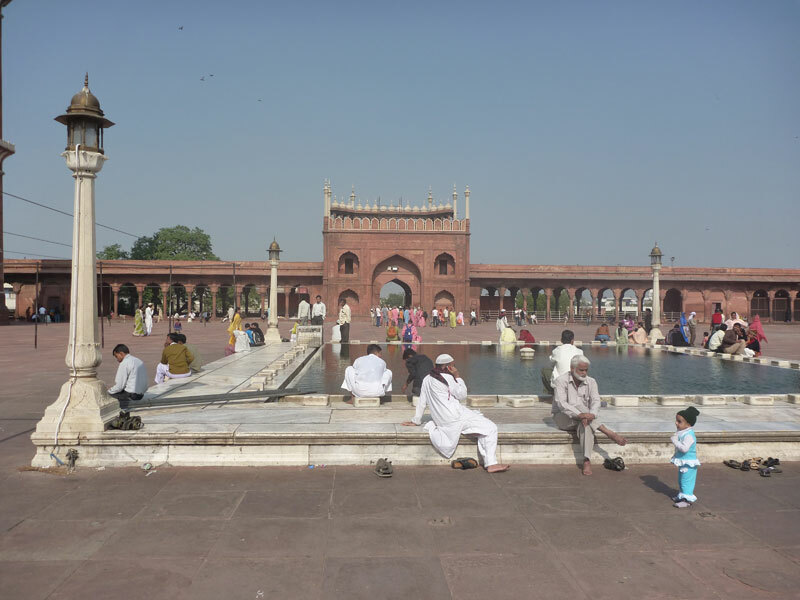 Add to this being pursued by a few limbless beggars and immediately besieged by touts trying to sell you just about anything from souvenirs, postcards, guide services, etc. 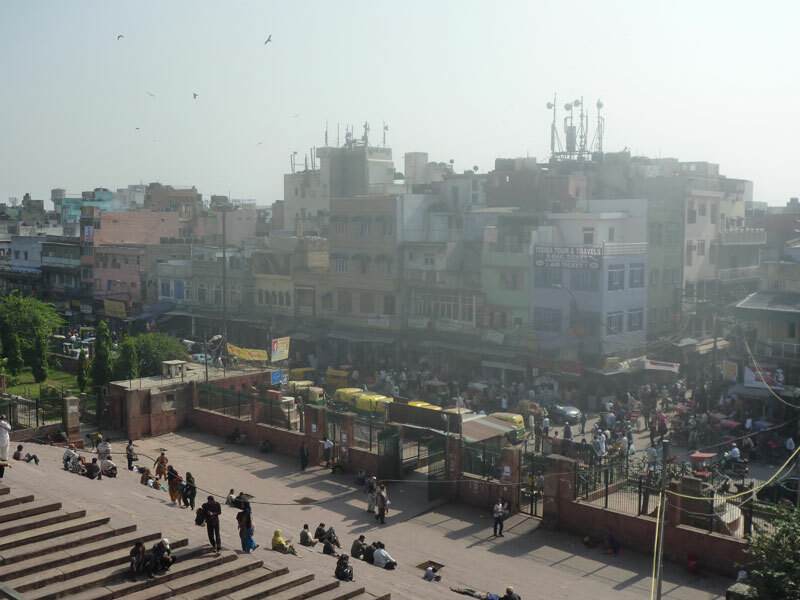 The high levels of pollution and garbage, the non stop frenetic honking and you’ll stat to have an idea of just how chaotic it can feel. 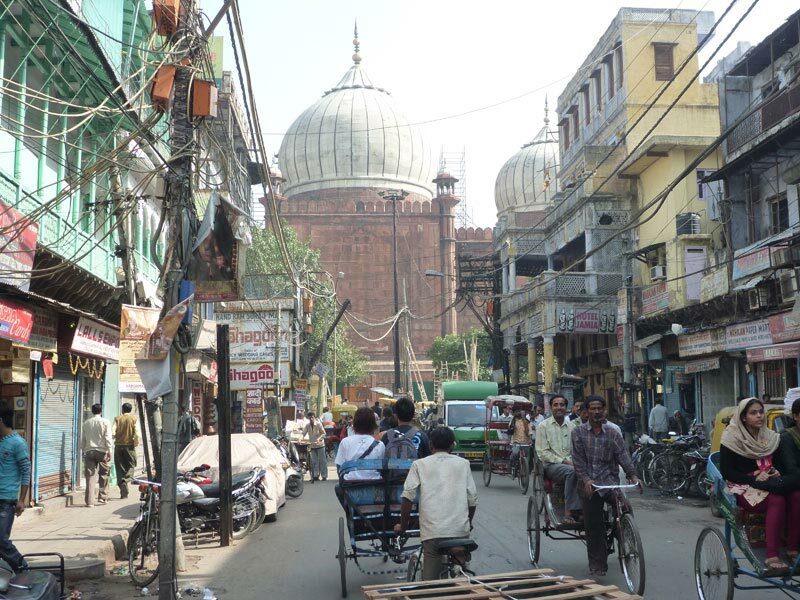 The streets are lined with makeshift kitchens, myriad of bazaars, shoemakers, sidewalk dentists and all sorts of second-hand merchandise in this mixed but mainly Muslim part of town. 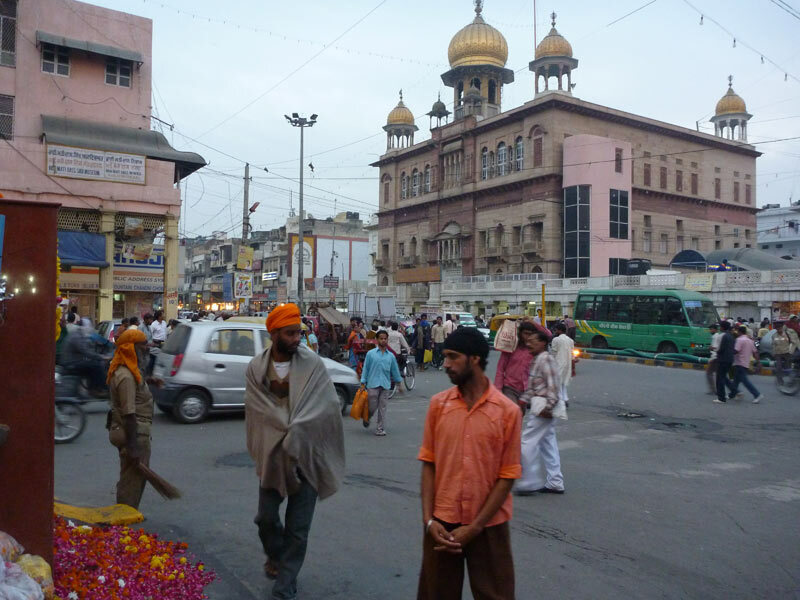 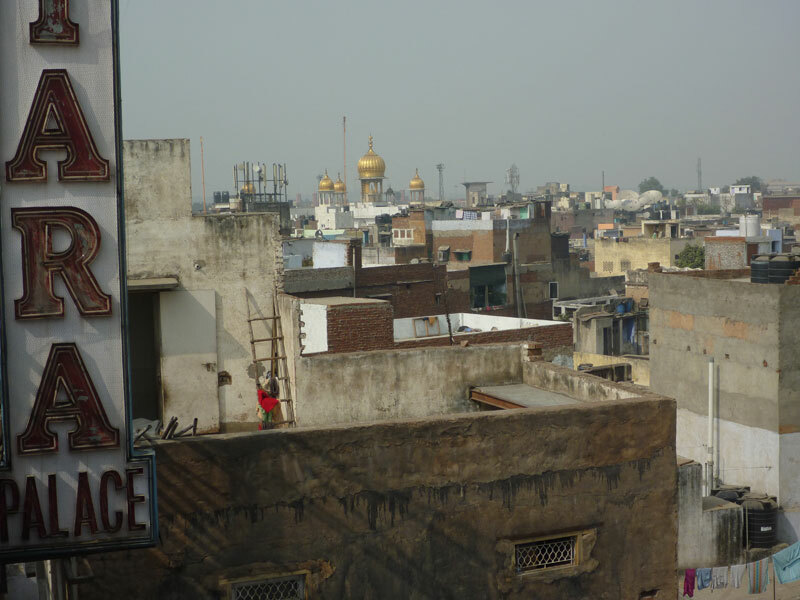 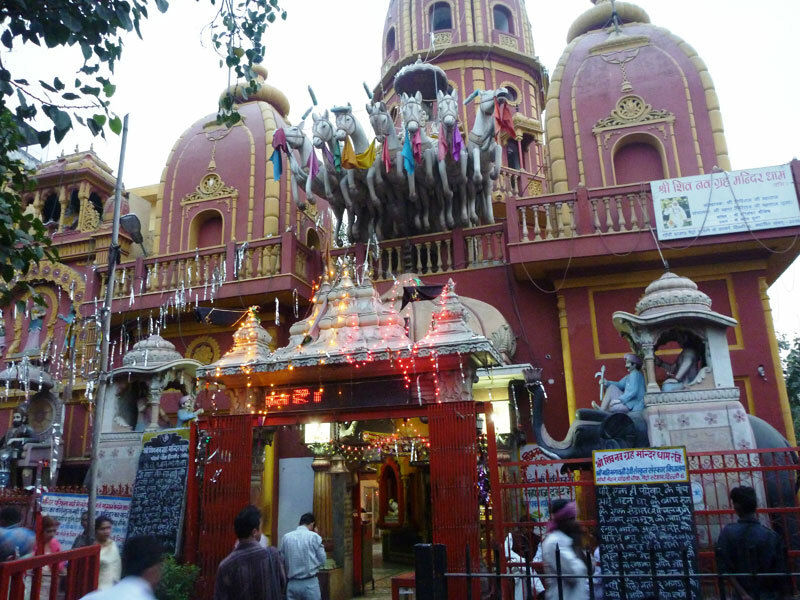 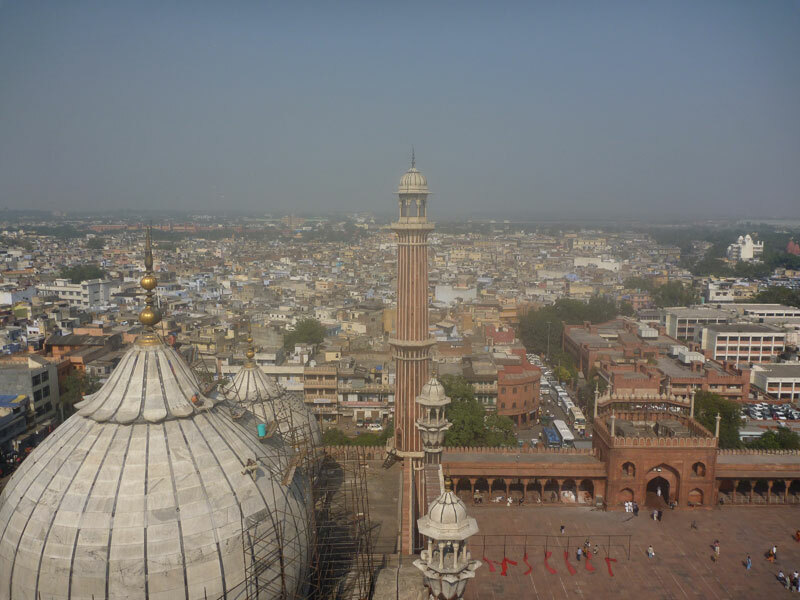 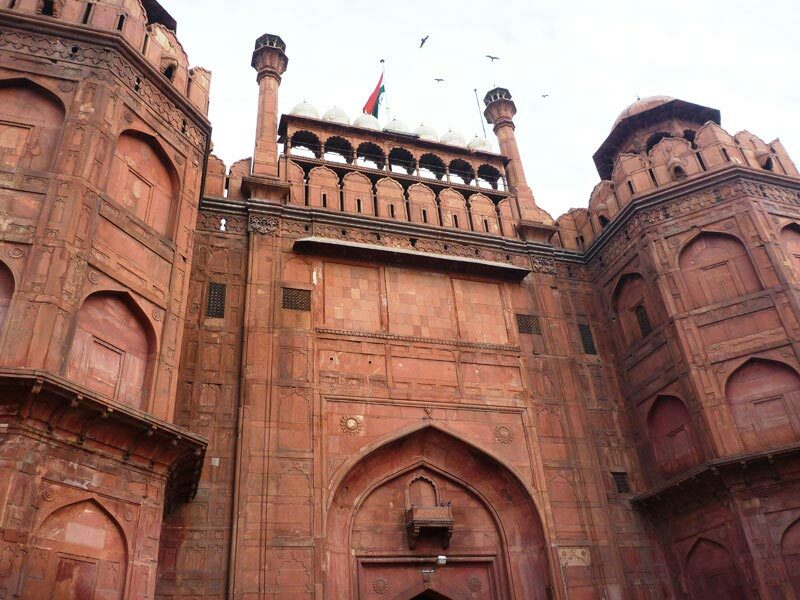 Old Delhi served as the capital of Islamic India and was founded by Emperor Shah Jahan and remained the capital of the Mughals until the end of their dynasty in 1707. 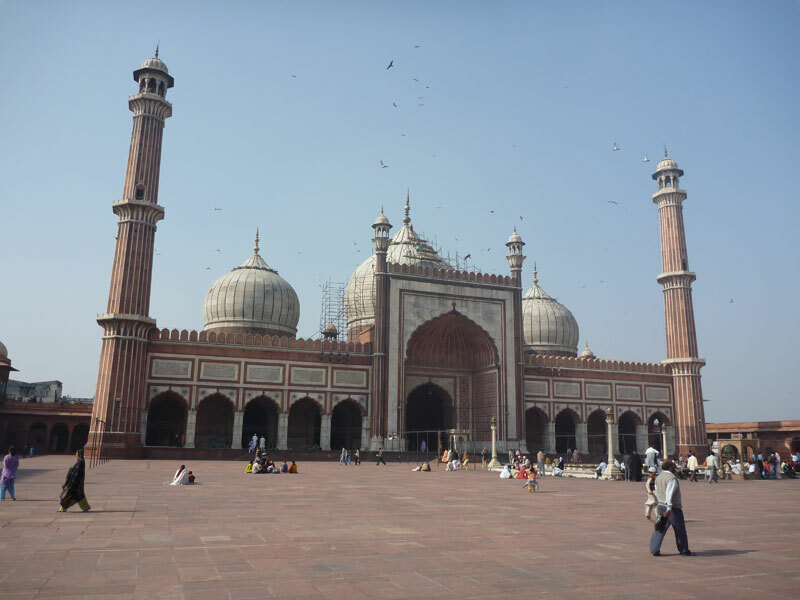 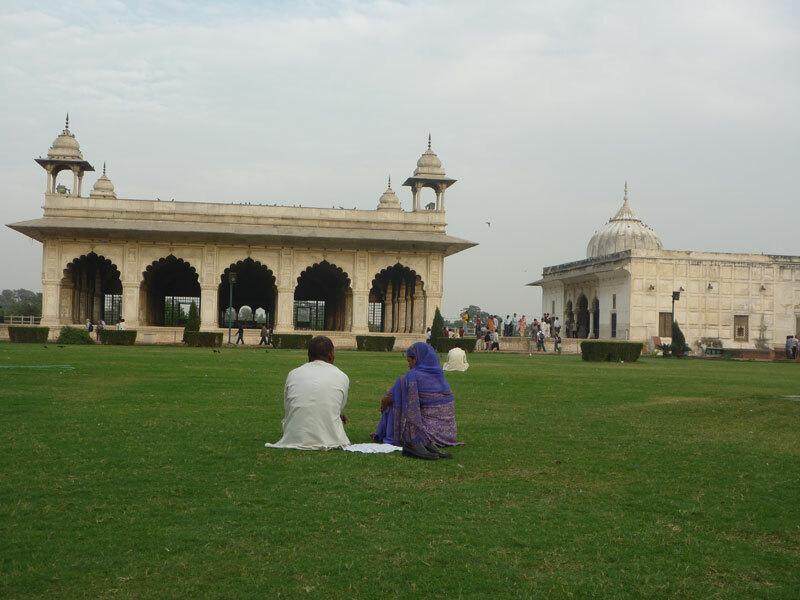 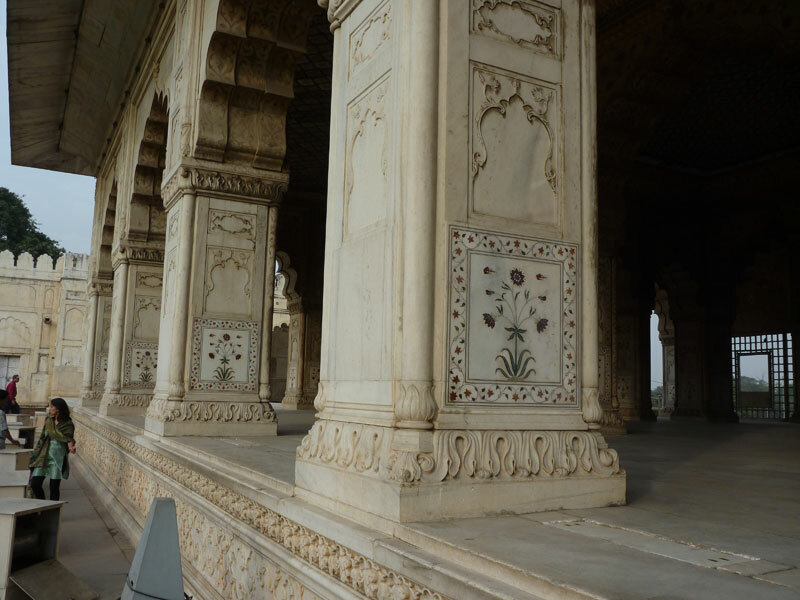 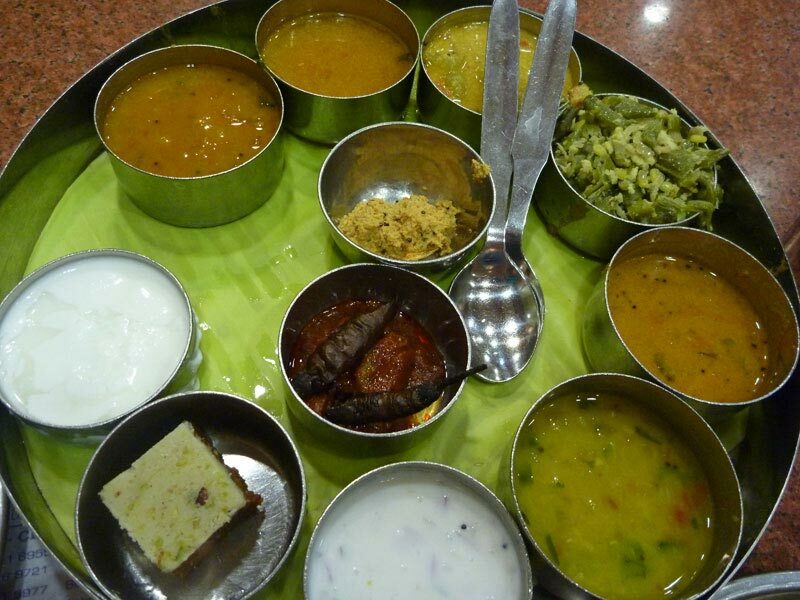 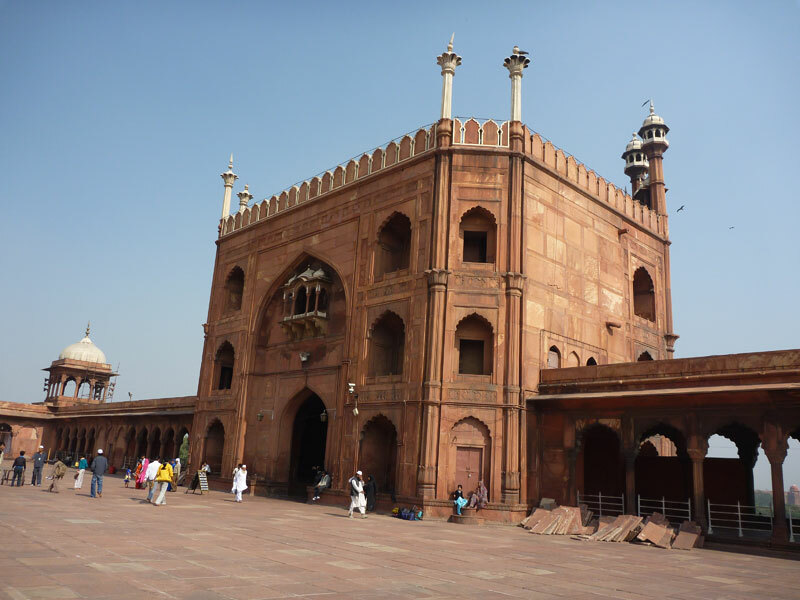 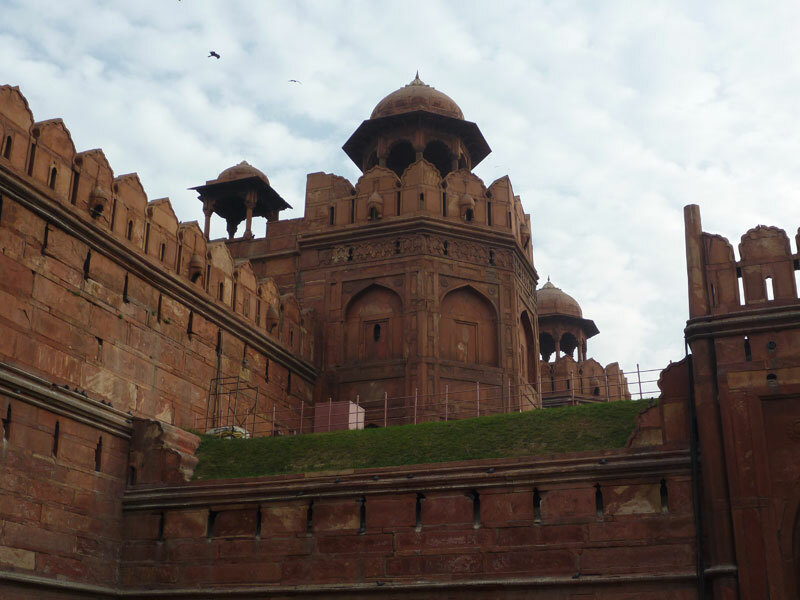 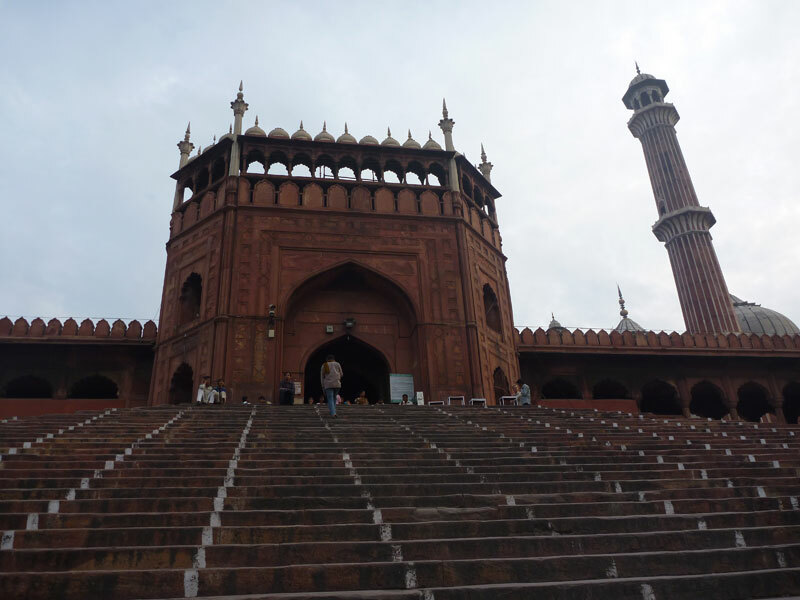 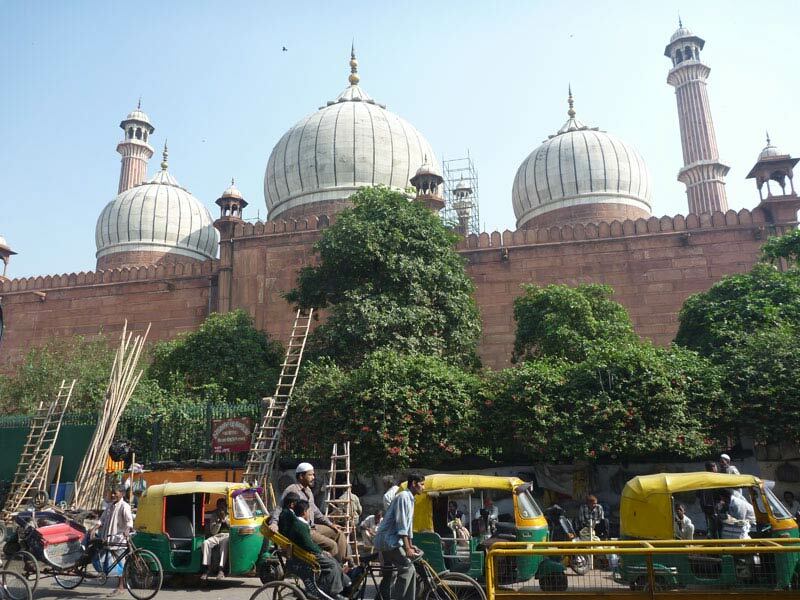 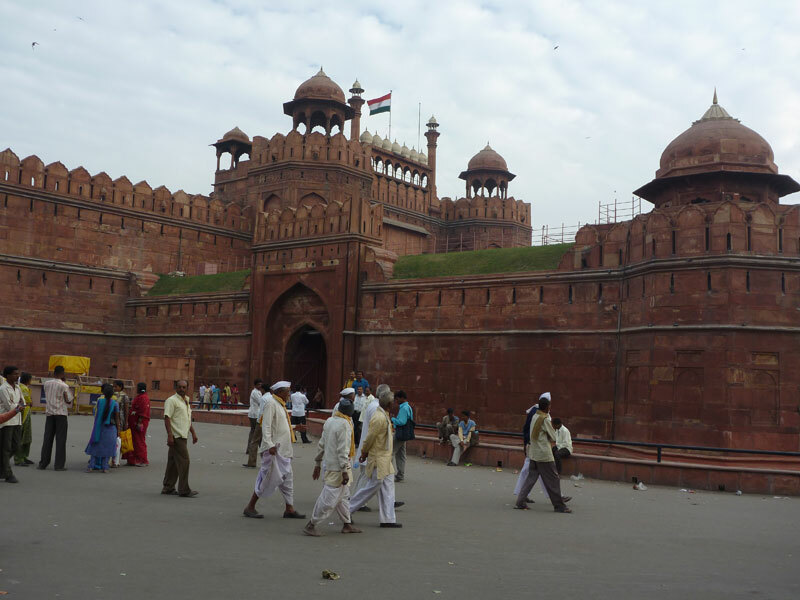 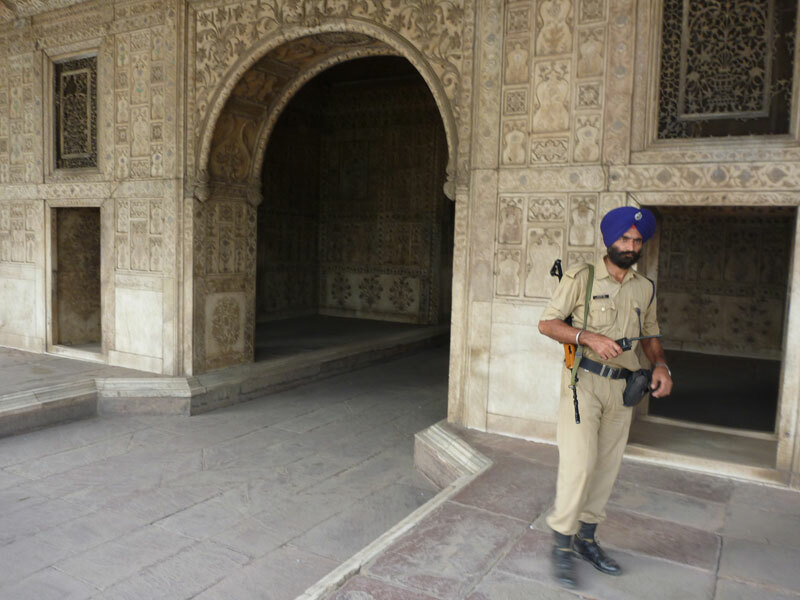 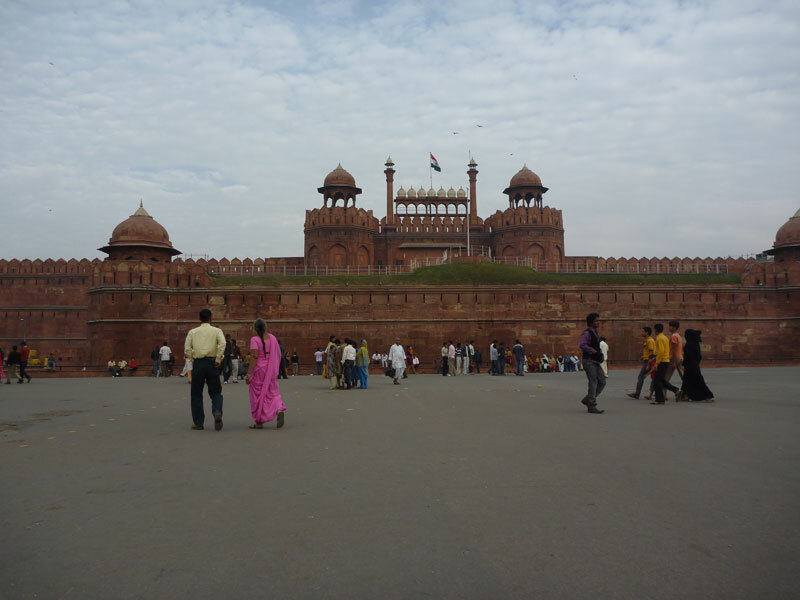 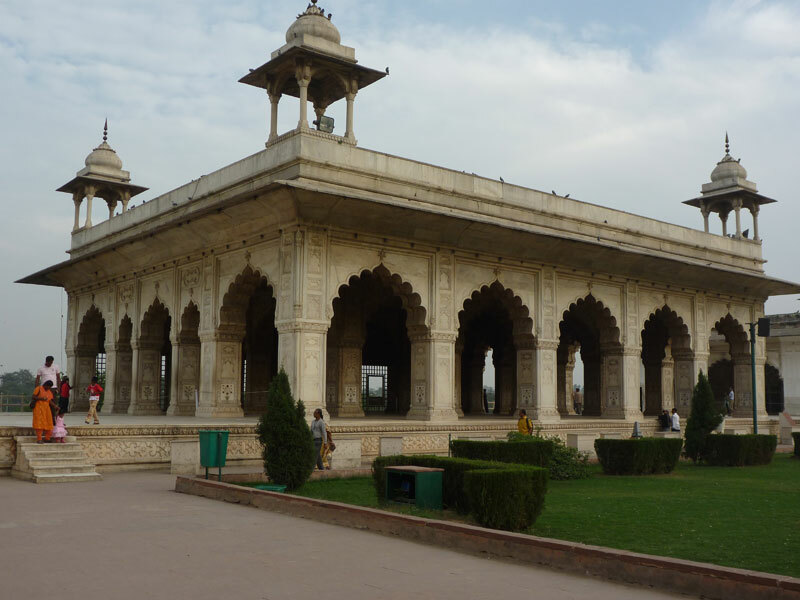 Most of the interesting sights of the Capital such as the Red Fort and Jama Masjid mosk relate this era though the food alone would make it worth the trip where unpretentious restaurants such as Karim’s have been rated by time magazine of the best of Asia. 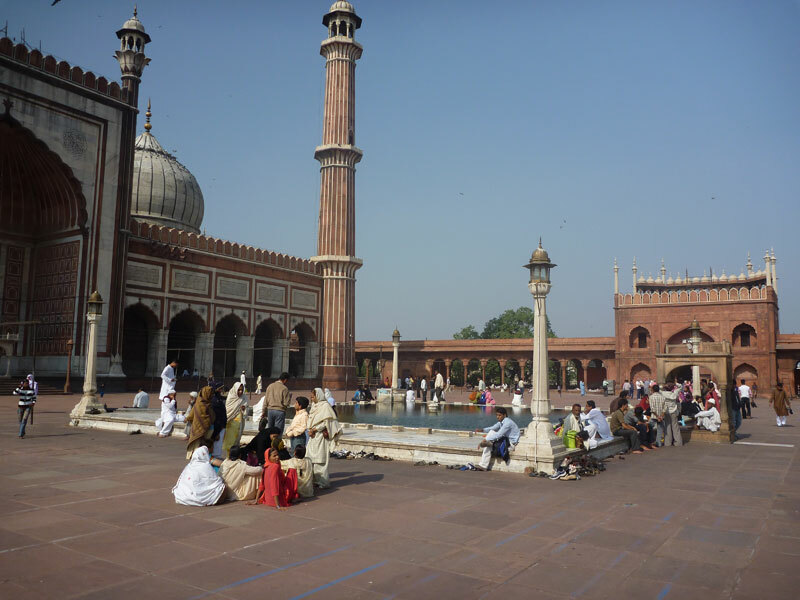 i want to ask ,is the diwan-ikhas is mosque …couse im verry love the architecture…verry good…thanks for your article….keep writing..
No, the name in English would mean “Hall of Private Audience” which was used by the Moghul Emperor for private important meeting with guests such as ambassadors, kings or nobles to deal with state.